Any pet needs a health diagnosis. Don’t forget about it. Regular examinations of the health status of animals will help not only prolong the life of the pet, but also ensure the safety of people. Many infectious and parasitic diseases of animals are transmitted to humans. 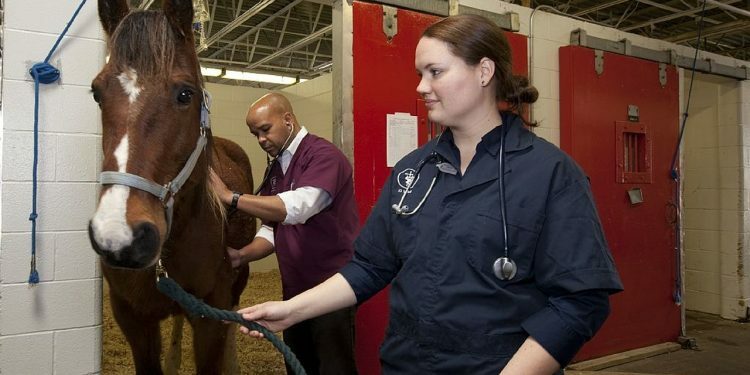 A basic examination in a veterinary clinic should be carried out once a year. Thanks to timely laboratory diagnostics, it is possible to prevent the development of dangerous diseases in a pet. Would you like your pet to be healthy and happy? Be careful!